Trampoline parks are exciting and entertaining for kids and adults alike. But in today’s increasingly competitive business environment, you can always find new ways to stand out from the crowd with Soft Play®. 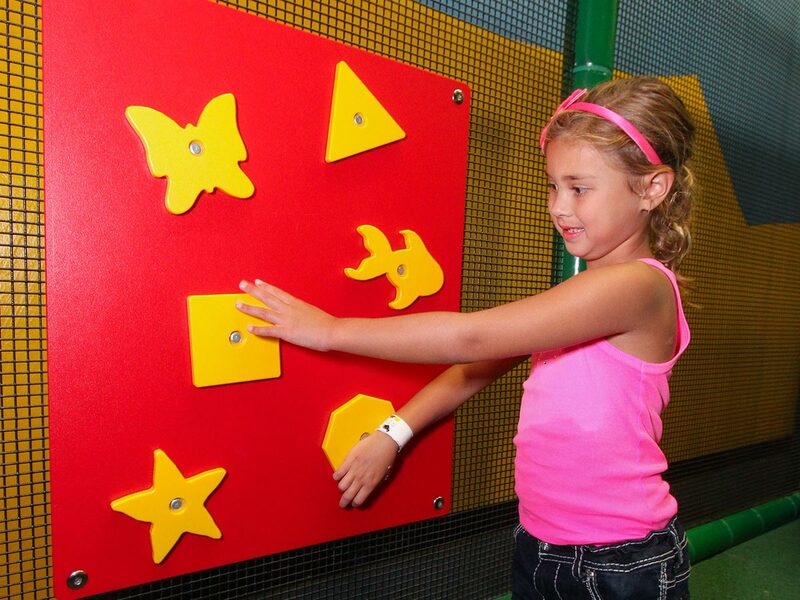 If you’re looking for a way to set yourself apart from your competition and keep families coming back to your attraction time and time again, look no further than our indoor play solutions. Encourage Families to Spend More Time at Your Facility: Families often enjoy bouncing around on trampolines together, but young kids can get bored or tired from jumping in one place. Kids may soon be ready to head to the car after wearing themselves out on a trampoline — but once they see an inviting slide or obstacle course, they’ll quickly regain their energy and be begging their parents to stay just a little longer. Increase Customer Loyalty and ROI: Your trampoline park offers a full day’s worth of fun and excitement, but adding a playground can keep customers coming back even on the days when they aren’t in the mood to jump on the trampolines. Stand out From the Competition: Even if there are many trampoline parks in your area, you’ll be hard-pressed to find one that offers both fun trampolines and a unique and exciting playground. Installing a playground can set you apart from your competitors and make your park the most attractive option for large groups or families. Promote Active Play for All Abilities: Kids who aren’t able to jump on trampolines no longer need to feel excluded from a day at the trampoline park. We offer playground solutions with ADA access to higher levels to welcome kids of all abilities to your park. 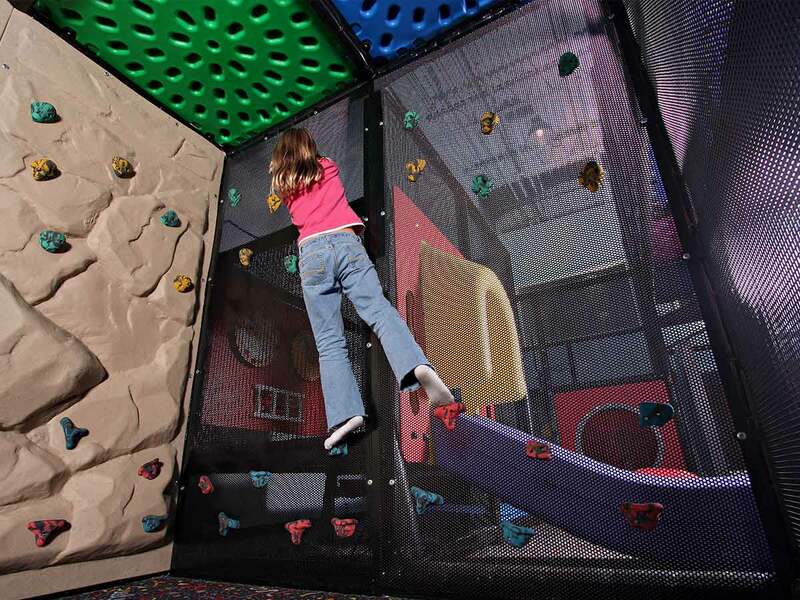 Adventure Courses: At a trampoline park, your customers are seeking adventure. 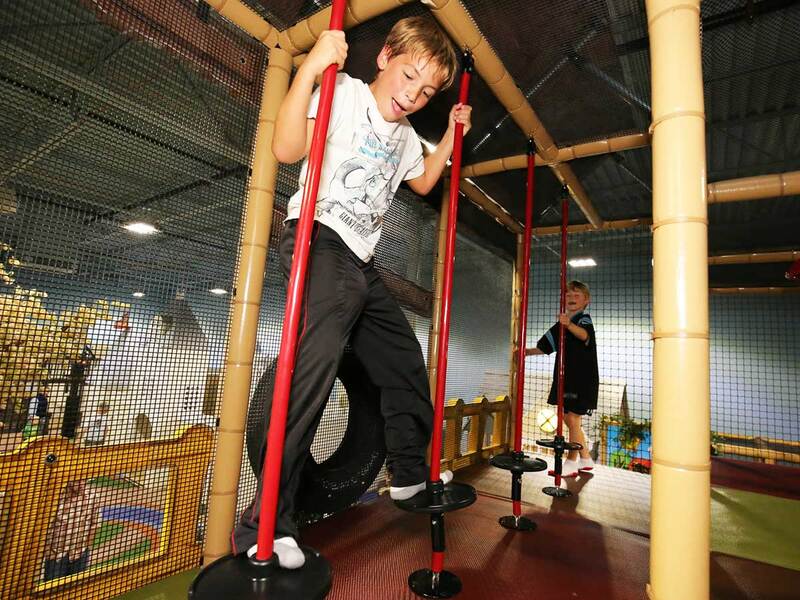 Offer an extra dose of thrills with a our ropes course adventure play equipment. Large Play Areas and Small Play Areas: No matter how much space you have to fill, you can find a play area to meet your sizing needs. Themed Playgrounds: Go under the sea or fly up to the stars — choose an imaginative themed playground that matches your park’s unique theme and creates an unforgettable experience for guests. Classic Playgrounds: You simply can’t go wrong with a classic. 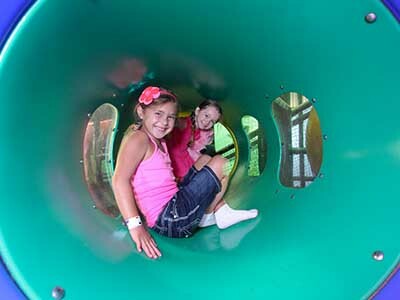 Our classic playgrounds engage kids of all ages in active play. Toddler Play Systems: Don’t forget about the smallest members of the family, either! Toddler play structures encourage age-appropriate play away from the hustle and bustle of your trampolines. If you’re interested in ordering safe and durable playground equipment for your trampoline park, we’re here to help you find a design to match your budget and space. Contact us today to request a free quote and design consultation — we can’t wait to work with you to keep your customers coming back again and again! Installing new play structures at your trampoline park helps attract potential guests and keeps them coming back time and again. 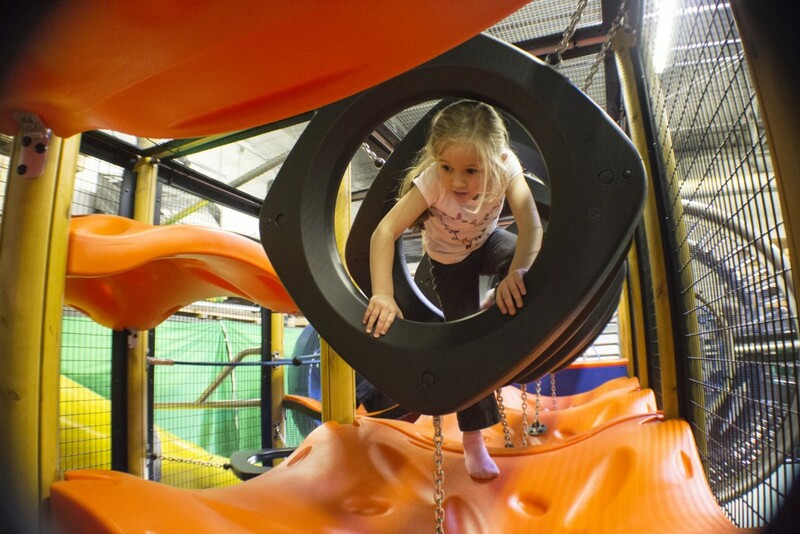 Soft Play is an industry leader when it comes to developing fun, engaging indoor play structures. Our systems are safe, space-efficient, durable, and easy to maintain. Creating fun and active play areas helps you stand out amongst the competition. We can help you design innovative playgrounds that get kids moving, challenge their bodies, minds and imagination. 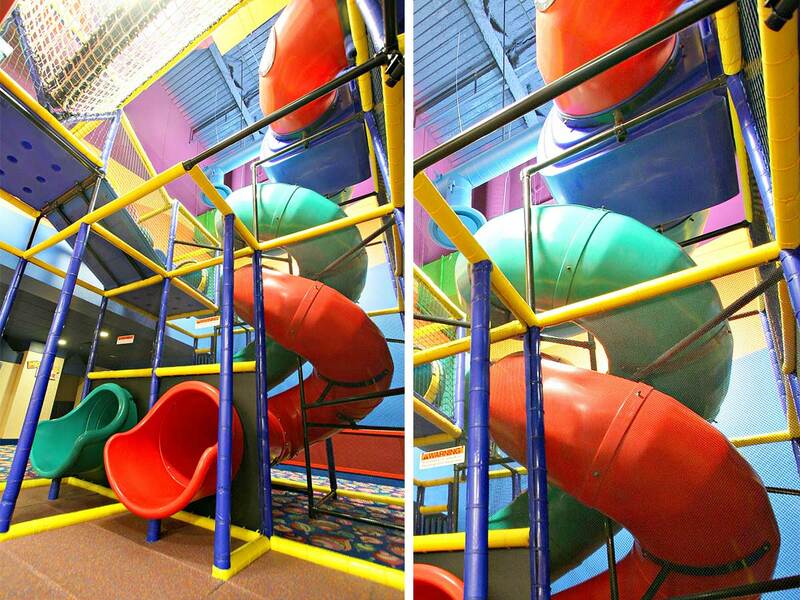 Bringing safe play structures to your facility is crucial to your business. We design play areas that provide a great place for children to exercise and have fun while still maintaining high safety standards. We make sure our equipment can withstand everything kids can dream up. Ready To Take Your Trampoline Park To New Heights?